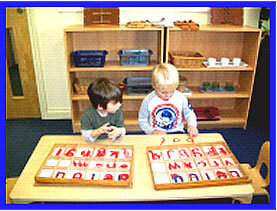 Welcome to Springfield Lodge Montessori Day Nursery and Pre School. 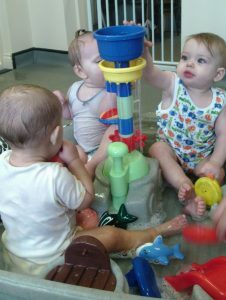 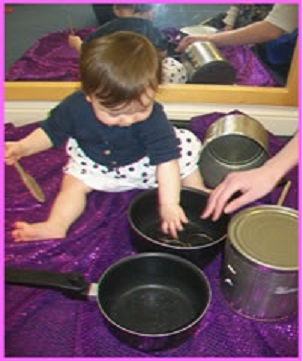 We are a 77 place nursery/ Pre school provider catering for children from birth to 5 years. 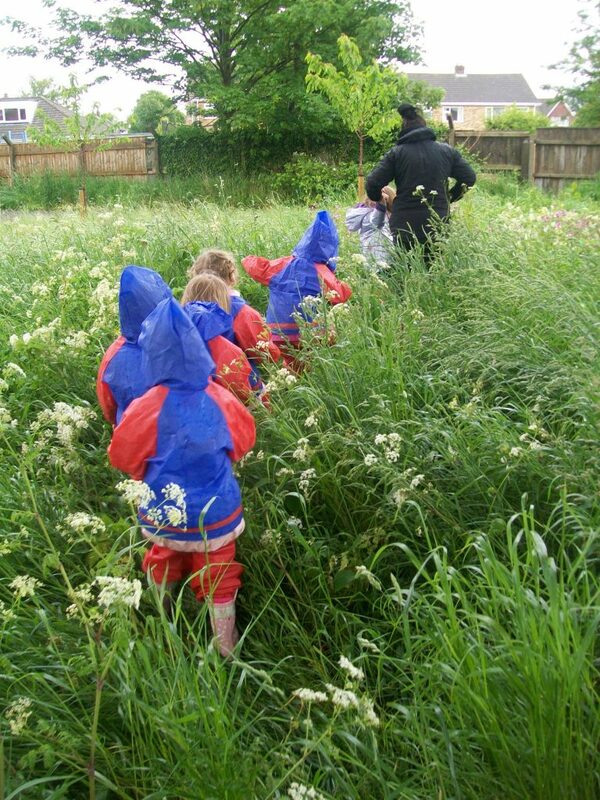 We specialise in Montessori education, please click here to read about Montessori, and offer Forest School. We are open 51 weeks of the year from 7.30am to 6pm, Monday to Friday, closed only on bank holidays and between Christmas and New Year, with both full and part time sessions on offer. All staff are highly qualified and experienced, with the Nursery Manager holding the Montessori Teaching Certificate in Early Years. 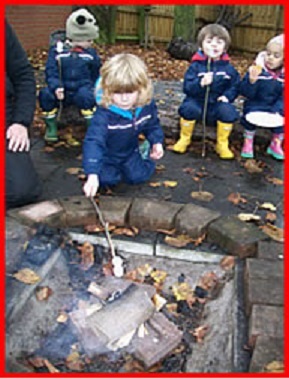 There are also several members of staff who hold a level 3 Forest School Leader Qualification which allows us to run regular onsite Forest School sessions in a newly developed forest school site. 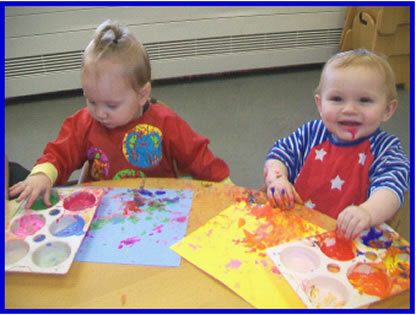 All staff hold both Paediatric First Aid and Safeguarding Certificates.